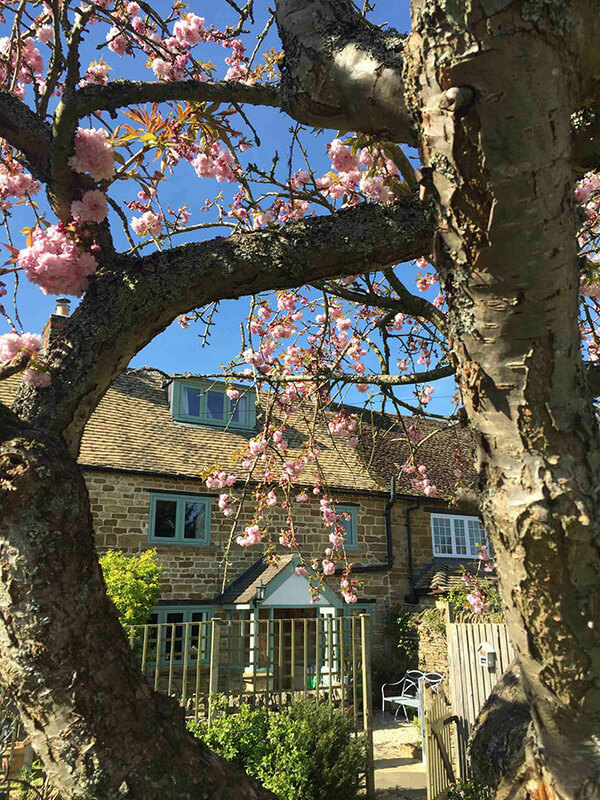 Choosing one of our Cotswold Village Rooms for a Bed and Breakfast stay means that you will be joining the owners as a guest in their home. 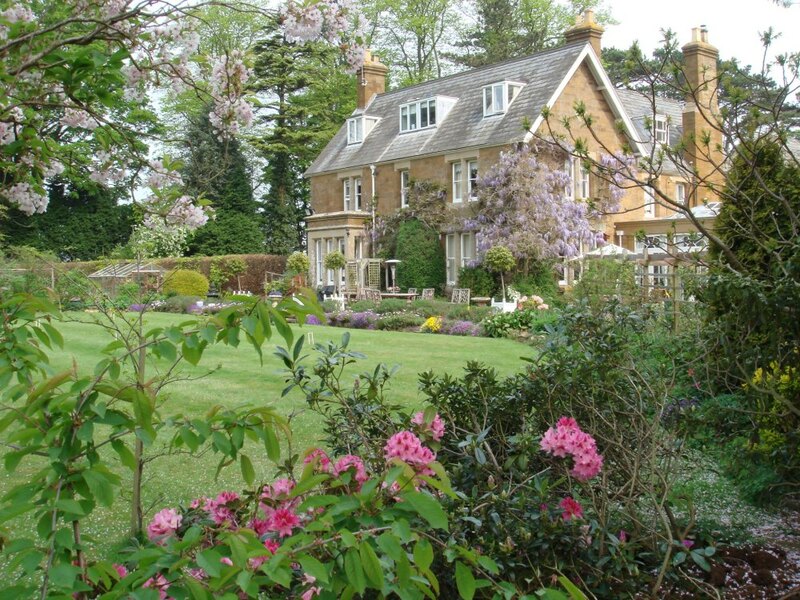 You can expect a very warm welcome, often with a welcoming pot of afternoon tea and cake or home-made biscuits, maybe an evening aperitif, the most comfortable of beds with freshly laundered linen, and a memorable Cotswold breakfast. 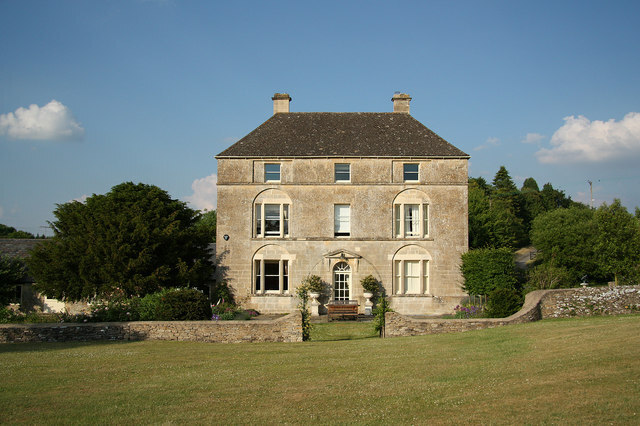 At some Cotswold Village Rooms dinner or supper in the evening is available for guests, often enjoyed with your hosts. 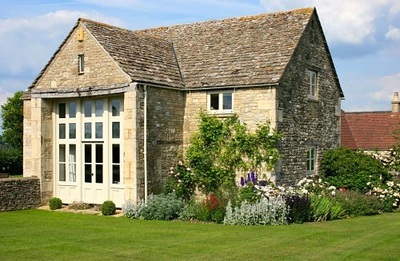 Do ask when you make a booking. 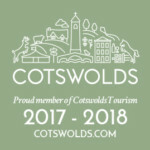 All Cotswold Village Rooms are quite different but all are chosen for their distinctive quality, character and comfort, the warm hospitality of our Cotswold Village Room hosts, and they are all in a village or hamlet setting. 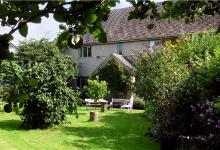 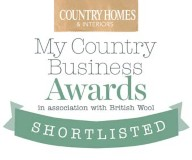 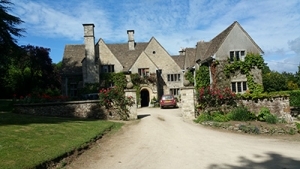 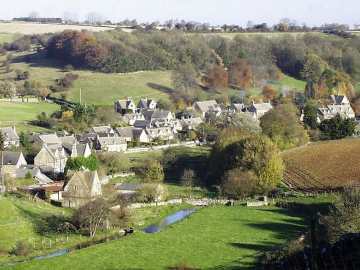 Cotswold Village Rooms Bed & Breakfast accommodation.